'Orphan Black' Hit With Copyright Lawsuit | Nerd Much? News broke yesterday that BBC and Orphan Black production company Temple Street Productions are facing a copyright lawsuit over the series. The plaintiff is a man named Stephen Hendricks, who claims that Orphan Black was cloned from a screenplay of his titled Double Double which he submitted to producers over ten years ago. The plaintiff is seeking $5 million, claiming his work was submitted to Temple Street co-president David Fortier in 2004. A judge ruled Monday that the lawsuit will move forward, taking place in California courts. To make the lawsuit take place against Canadians in a California court room, Hendricks had to prove the case was “exceptional” and that the company’s contacts with California are “so substantial and of such a nature as to render the corporation at home” in the state, according to THR. 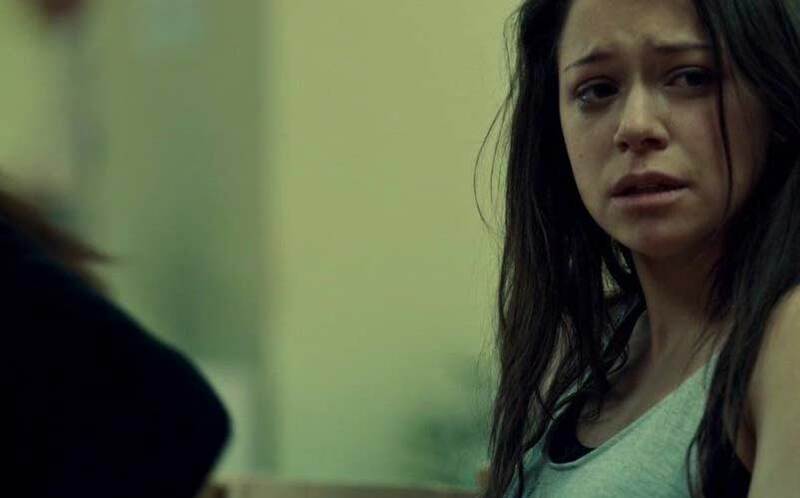 Meanwhile, Orphan Black series 3 is in stride, and we’re loving every minute of it. We will be following this copyright lawsuit closely, as we’re interested to see whether or not Hendricks’ claim holds any merit.